red chili | What's on my plate today!! Bottle gourd (Lauki) is a rich source of nutrients like fiber, iron and Vitamin C. This vegetable is indeed healthy and can be used in many vegetarian and non- vegetarian dishes. 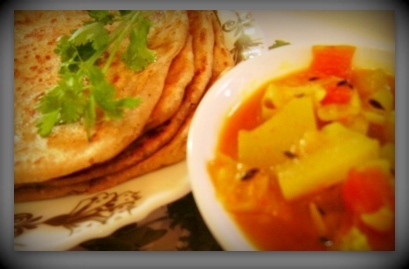 Today’s special “Zeera Lauki” is simple and easy to cook with minimal ingredients handy at home.